Monday (8/7/17) was stellar day in ATx, we received a day of glorious rain on the day of the full moon!! Our upcoming August event is MUSIC is Happening which includes LIVE Art! with Helena Martin (@helena_paints) and Emily Ding (@mleeding) & the musical duo, Erin & Evan (@erinandevanmusic)!!!! 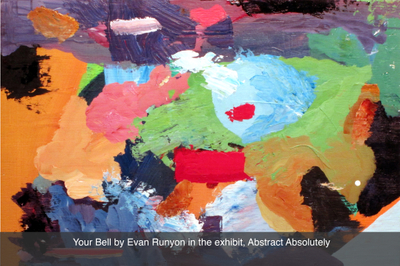 Evan Runyon is one of our Abstract Absolutely artists & also had several pieces of artwork in our previous exhibition, The Mighty Vignettes!!!! Instagram was the magical source where we first saw Evan Runyon’s artwork (@evanwrunyon). Instagram is a vital resource for us regarding artists for our artisan market & exhibitions and #s matter 😀!!!! 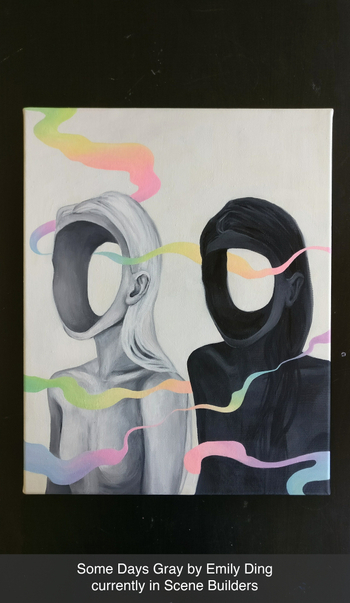 The visual treasure hunt of Instagram is a daily adventure for us at Art for the People. Check us out on Instagram & Facebook (@aftpgallery) where we post about the greatness of Austin Artists. Art for the People is so very happy that we get to share our gallery space with many of Austin’s Muralists who are a special group of artists. A few weeks ago I did some video for our social media when Emily & Kimie Flores (@) did a “Friendly Fire” mural competition at Spratx….yikes I lasted about 30 mins before my iphone started overheating... (🌞 + pavement = I be sweltering in ATx)!!!!! We’ve added LIVE Art! 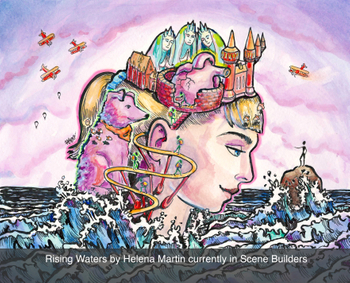 to MUSIC is Happening with two of Austin’s top muralists, Helena & Emily, who are also participating in Scene Builders. Being able to watch art being created is fascinating and I do the total “fangirl’ when I’m able to view the process of artist & their artwork. 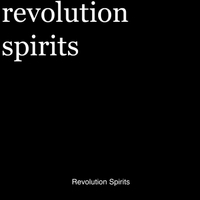 On the 18th of August we begin the fun adventure of our 2nd MUSIC is Happening with LIVE Art! 7p-9pm (Helena & Emily) and Erin & Evan will start at 8pm and play til 10pm. 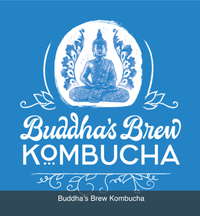 We also have our first EVER sponsors for an event, we are very grateful to Buddha’s Brew Kombucha and Revolution Spirits….enjoy a Kombucha Cocktail with Austin Reserve Gin ….taste the adventure!!! !